Improve your chances of achieving your targets by offering your teams an unforgettable incentive. Incentives help encourage team cohesion, create healthy rivalry and consolidate connections whilst encouraging the feeling of belonging to a company. Our agency Laurencebevents, specialised in business travel, provides destinations to match your objectives and corporate culture, with a careful selection of venues, services and innovative team-building activities that will stay in the minds of your employees and give even more meaning to your events. 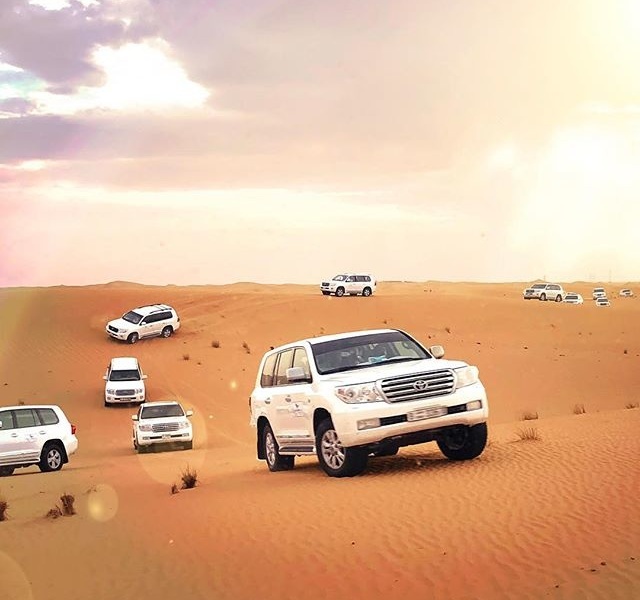 More than just a trip, each Incentive event is customised to give every participant a unique experience with high points that incite emotion and a sense of solidarity. We coordinate and manage each of your projects down to every last detail. With our extensive networks, we can consistently interact at each of our destinations and meet every one of your demands. A project manager working with you. One project, one unique incentive event. Laurencebevents. The highest standards for your projects.